Columbus Magnet School, which has a 46 Concord St. address. Demolishing it and building a new school would cost $1.5 million more than renovating it to a new-like condition, Jim Giuliano of Construction Solutions Group said. The school’s student body is expected to move to Ely Avenue, which will facilitate demolishing the existing structure and building a new one. 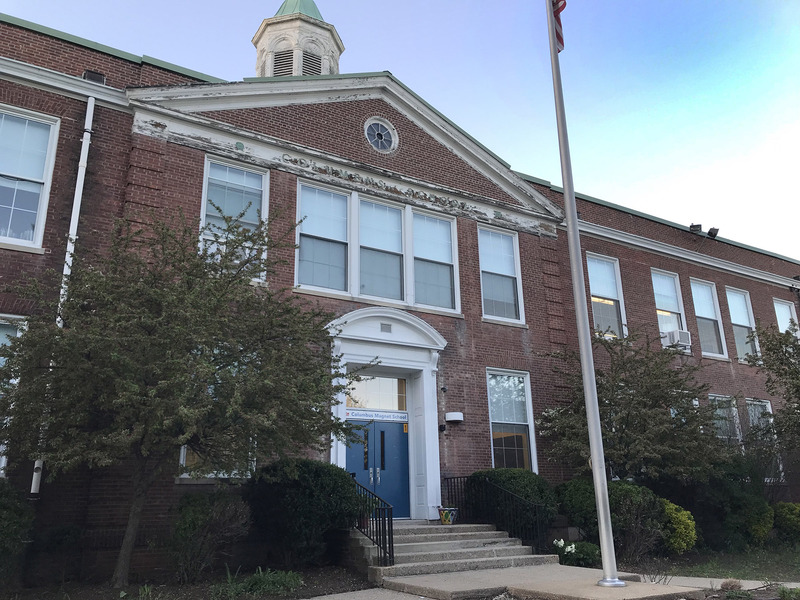 NORWALK, Conn. – Columbus Elementary School is one step closer to a wrecking ball, after a Board of Education vote to request funding for a new school to replace the 81-year-old building. Ordinance Committee Chairwoman Eloisa Melendez (D-District A), Tuesday in City Hall. 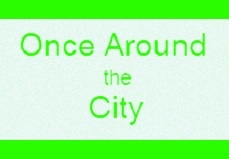 The complicated ordinance calls for a maximum outdoor noise level of 55 decibels in the daytime and 45 decibels at night. Wall Street Place, otherwise known as “POKO,” as seen from Isaac Street on April 12. 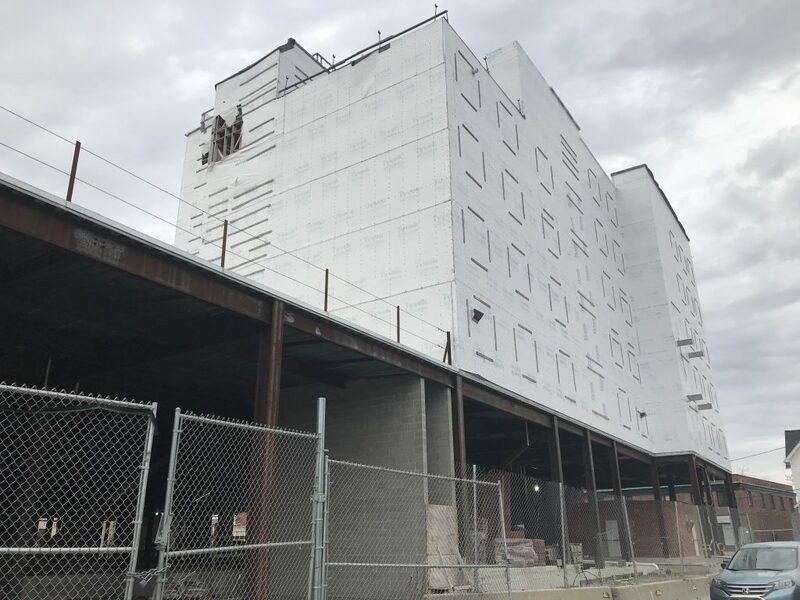 NORWALK, Conn. – A deal to restart the stalled Wall Street Place development, commonly called “POKO,” will be made public “soon,” Mayor Harry Rilling and Corporation Counsel Mario Coppola said Tuesday. Norwalk Chief Financial Officer Henry Dachowitz. NORWALK, Conn. – Three months after Norwalk’s CFO resigned abruptly, the City has a new head number-cruncher. Updated, 4 p.m.: photos added; 9:22 a.m.: Information added. NORWALK, Conn. – Norwalk Republicans on Monday continued their quest to find a Mayoral candidate by hearing from two contenders who are not Republicans. 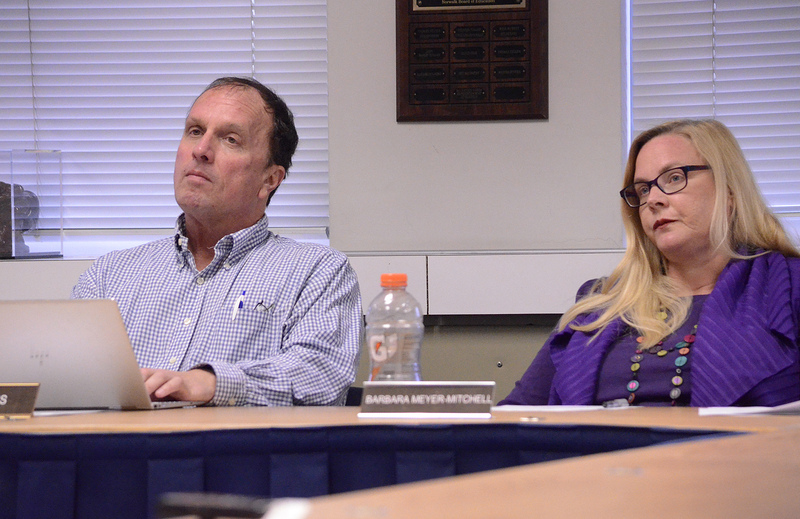 Norwalk Board of Education Chairman Mike Barbis, left, and BoE member Barbara Meyer-Mitchell, Monday in City Hall. Updated, 2:43 p.m.: Additional information. NORWALK, Conn. – Plans to renovate Cranbury Elementary School may be ditched in favor of a brand new school, as the Norwalk Board of Education responds to a budget shortfall by rejiggering its facilities improvement program. 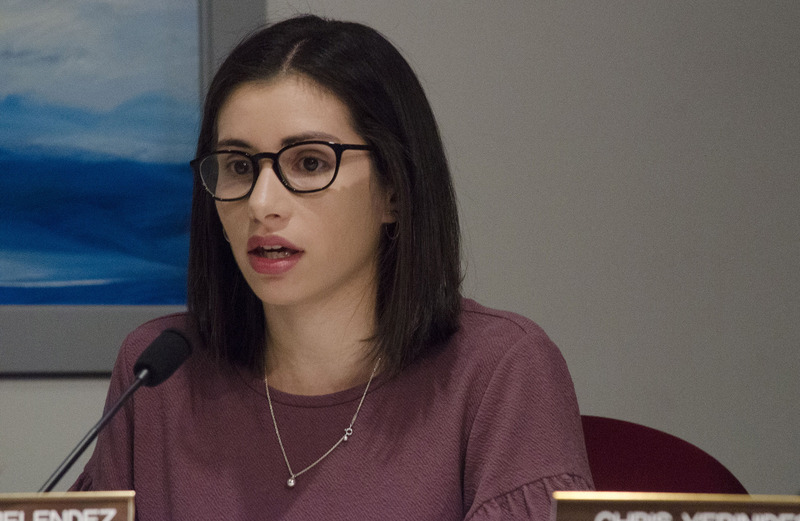 The BoE Facilities Committee on Monday voted to shift its school construction funds by transferring $11.9 million from a capital projects account, in addition to other money, to raise the additional $13.6 million needed to move forward with a new school at the Nathaniel Ely site and two school renovations. 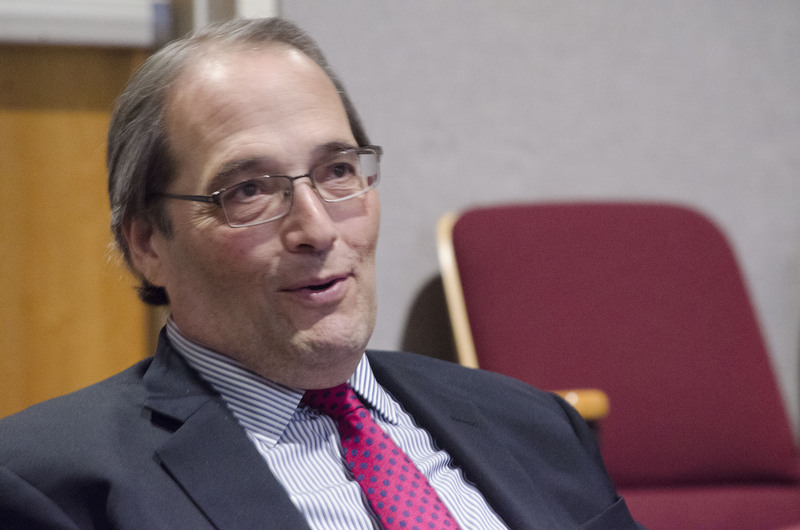 Of the $11.9 million, $9 million were originally slated for Cranbury renovations, and $2 million for improvements at Fox Run, Norwalk Public Schools Chief Financial Officer Thomas Hamilton explained. 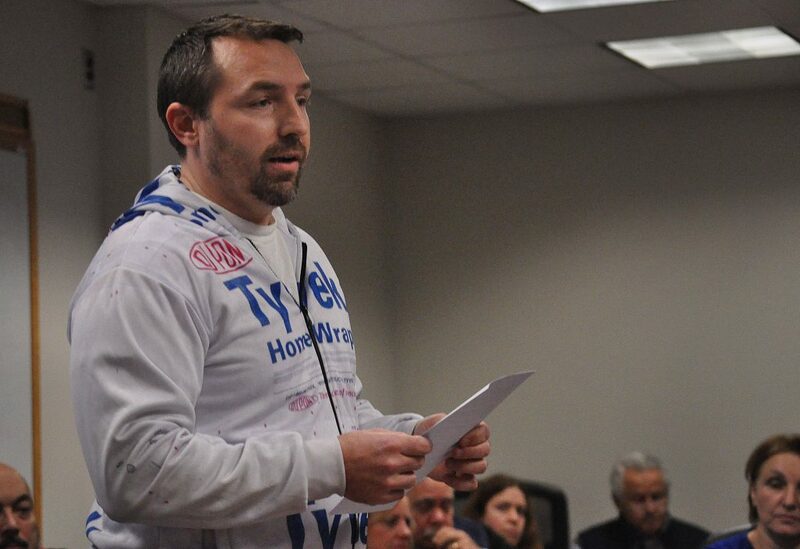 Norwalk real estate broker Jason Milligan talks to the Common Council Planning Committee, February in City Hall. NORWALK, Conn. – A real estate broker being sued by the City of Norwalk has sued it back, in hopes of invalidating the recently-approved neighborhood plan for the Wall Street-West Avenue area. Jason Milligan, under the legal entity IJ Group LLC, filed the lawsuit Monday against the City of Norwalk, the Norwalk Redevelopment Agency, Harriman Associates and the Regional Plan Association (RPA). Milligan alleges that due process was not followed in the plan’s creation and approval, and accuses the City and the Redevelopment Agency of fraud. 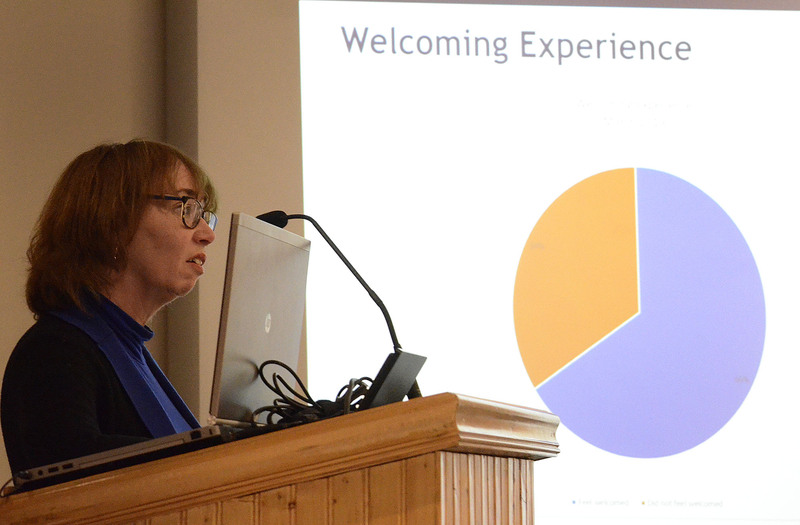 Norwalk Public Schools Communications Director Brenda Wilcox Williams on April 2 uses a pie chart to highlight the results of a recent NPS customer service audit: the blue area represents the 66% of the auditors who felt welcomed by NPS. The orange reflects those who did not. NORWALK, Conn. – If you’re sick of waiting on hold when you call one of Norwalk’s public schools, then the Norwalk Board of Education has good news for you. 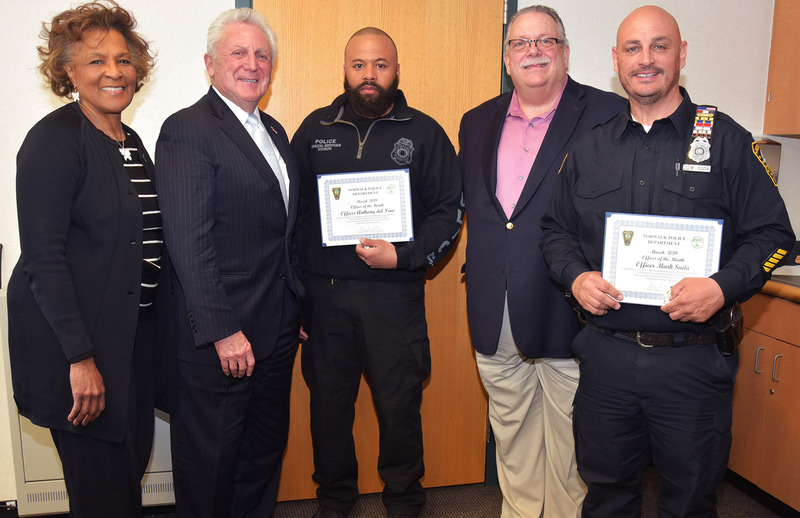 NORWALK, Conn. – Two police officers were named the Norwalk Police Department’s Officers of the Month for March in recognition of their arrest of an armed felon. 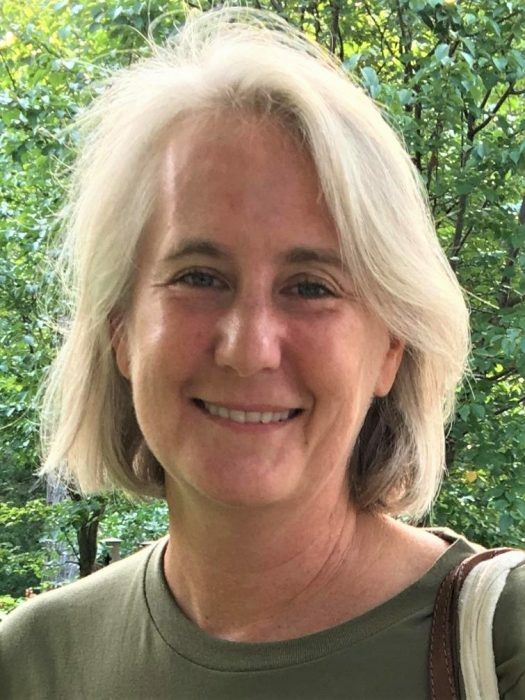 Norwalk River Watershed Association President Louise Washer will speak on conservation and pollinators at the Norwalk Land Trust’s annual meeting Monday. Louise Washer, president of the Norwalk River Watershed Association, will speak on pollinators and habitat preservation Monday, April 22 at the Norwalk Land Trust’s annual meeting. 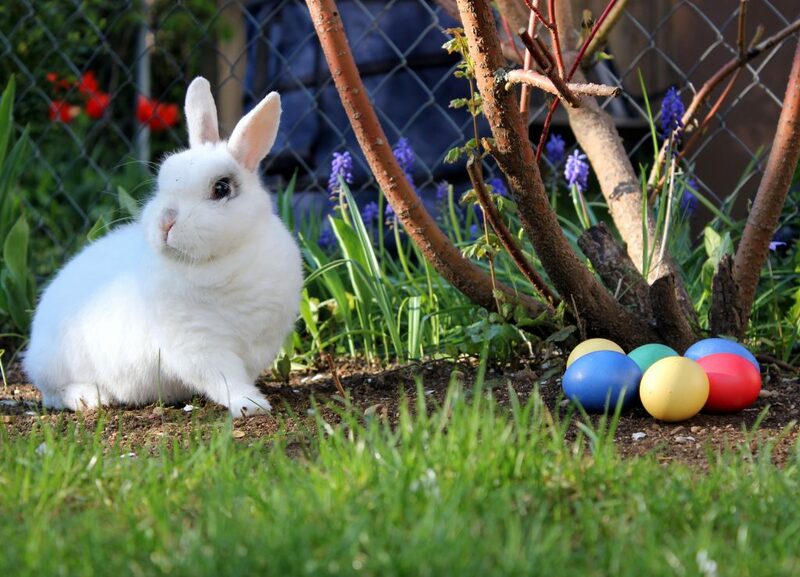 There’s a lot of confusion about Easter – not least because this most important of all Christian festivals moves around so much from year to year, decided by a complex set of calculations based on the vernal equinox and the phase of the moon. Easter symbols – eggs, bunnies, lambs and the rest – give the festivities an air of pre-Christian paganism. 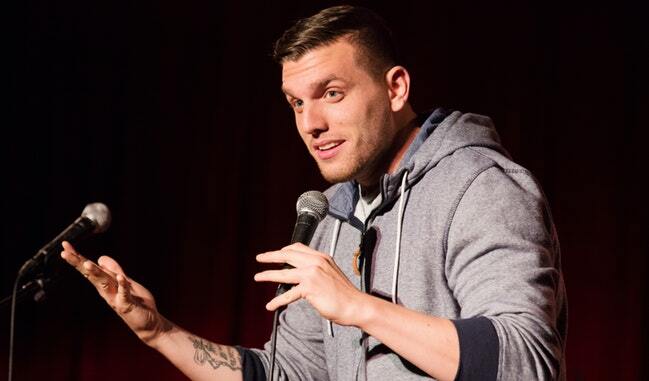 How did a 29-year-old capture the curiosity of a nation? 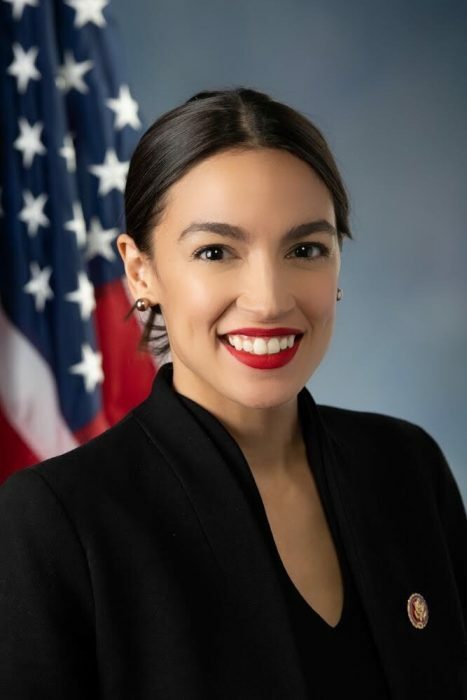 A freshman congresswoman, Alexandria Ocasio-Cortez, appeared on the covers of Time Magazine and Vanity Fair in her first semester in office. What is in us — and what is in her — to bubble into such controversies that catch our collective attention? She, the communication virtuoso (Bloomberg Businessweek) of/for the millennium generation, is telling her elders something. We might want to listen.